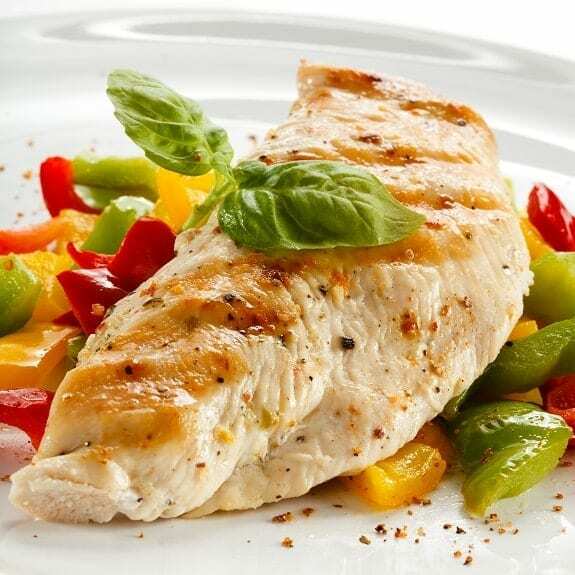 Chicken breasts with fresh tomato sauce. 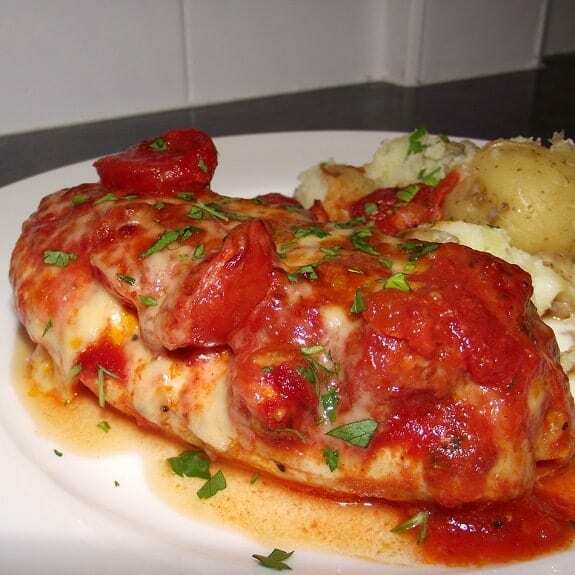 Chicken breasts cooked under broiler and served with delicious homemade tomato sauce. 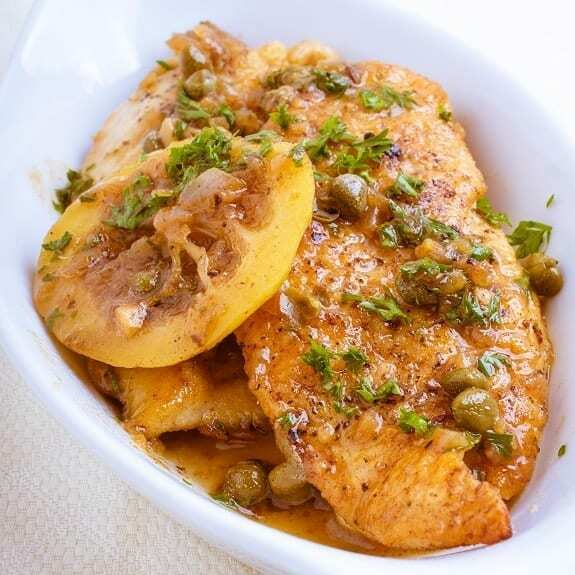 Chicken breasts with lemon and capers.Skillet fried chicken breasts with delicious lemon-caper sauce. 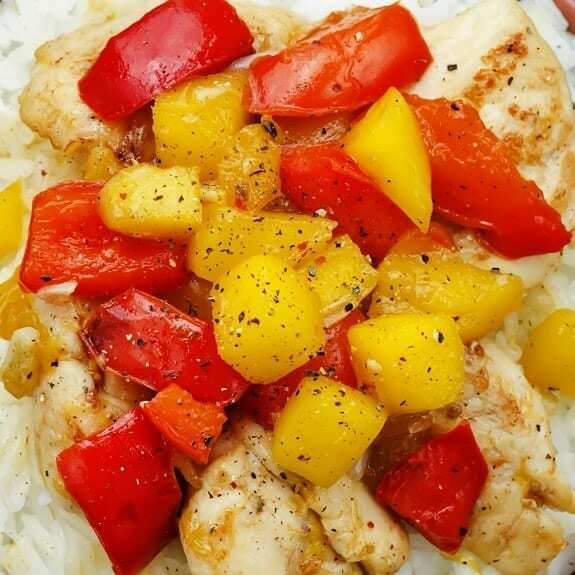 Baked chicken breasts with mango chutney. 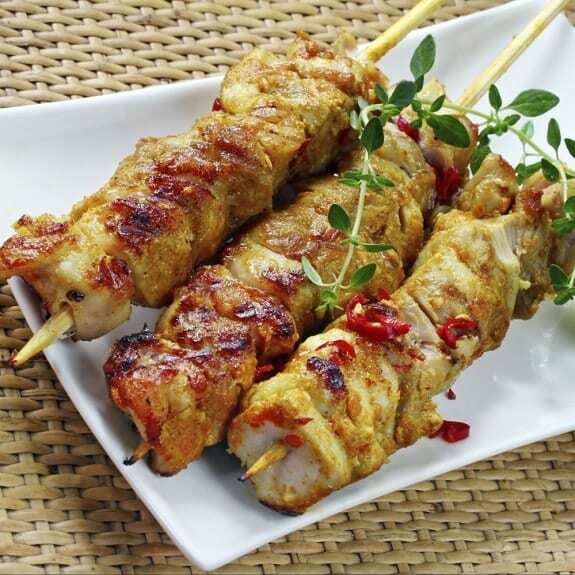 Chicken breasts with mango chutney baked in an oven. 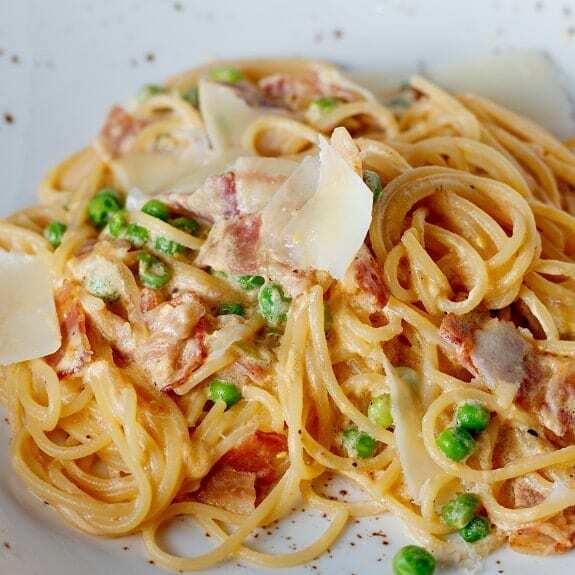 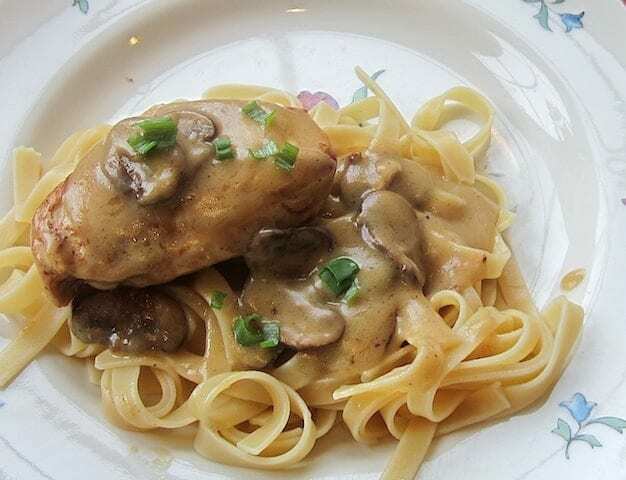 Chicken Perigord style. 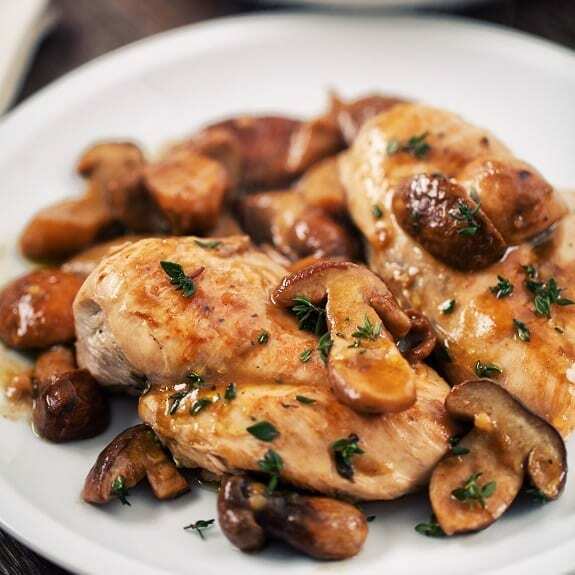 Fried chicken breasts with delicious homemade mushroom gravy. 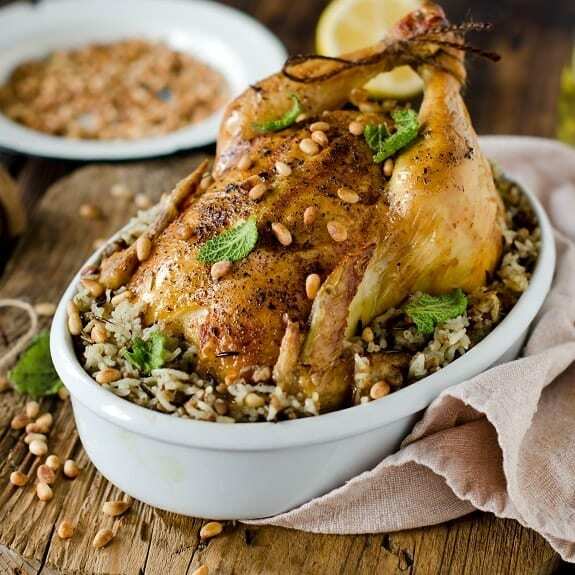 Chicken breasts with tarragon sauce. 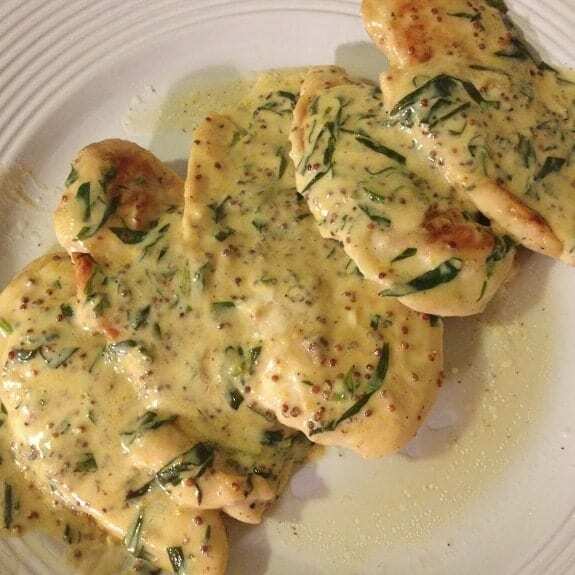 Fried chicken breasts served with homemade creamy tarragon sauce.